Since the dawn of the chemical and industrial age, we are being exposed to more and more toxins than ever before and on a daily basis. Even if we eat the healthest food and drink the purest water, we are still exposed to million of chemicals from air pollunants, to the vast array of chemicals in our personal care products. It is time to begin detoxifing your life. 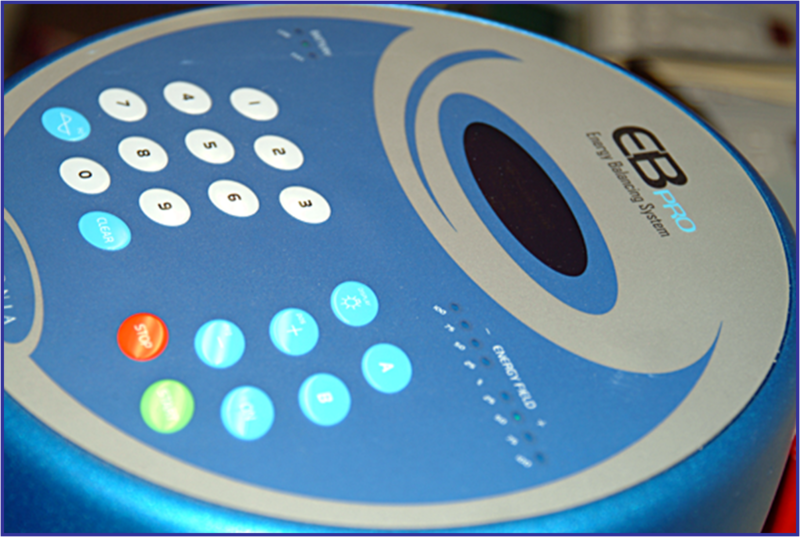 Start with a treatment using the new ion cellular detoxification system. 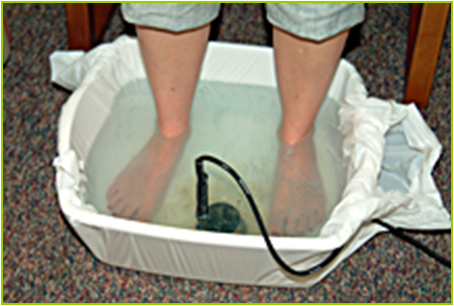 Cellular detoxification using ions is basically like creating a magnet using the water around your feet! The array creates an ionic field that works with your body lymphatic system to pull out toxins through the pores in your feet. Look at results from our office! 16 minutes but not done yet!!! Look at that!!! after 23 minutes! Call the office if you are interested in beginning to detoxify your life!! !